Comment: Leaking bay window top which has been previously caulked to seal it but is starting to leak again. 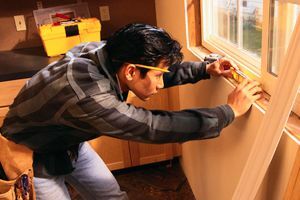 Woodstock Window Replacement Companies are rated 4.78 out of 5 based on 819 reviews of 29 pros. Not Looking for Windows Contractors in Woodstock, GA?